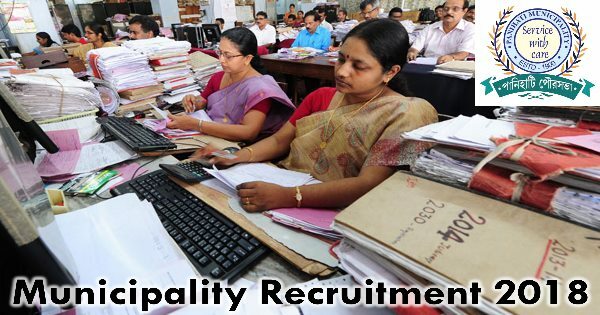 Municipality Recruitment 2018 invites job application. This jobs is for the Group ‘B’ & ‘C’. Candidate from the Panihati, West Bengal will apply for this job. This is a great chance for interested candidates. Job Location: Panihati , West Bengal. Post Name: Group ‘B’ & ‘C’ Posts. 8th / 10th Pass for more details Please Check Official job link provided below. Last Date for Submission of Application: 9 October 2018.